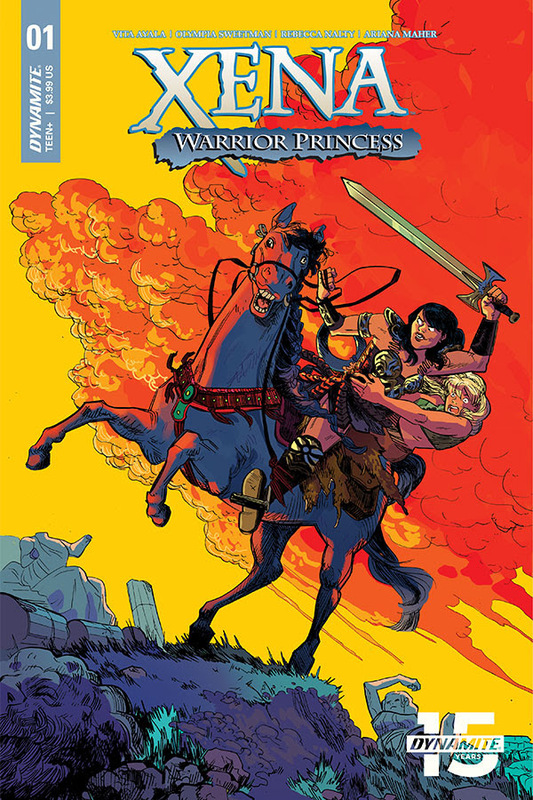 Dynamite announces a new XENA: WARRIOR PRINCESS ongoing series for April written by Vita Ayala (Black Panther, Shuri, Wonder Woman, The Wilds), illustrated by newcomer Olympia Sweetman, colored by Rebecca Nalty (WWE, Sparrowhawk) and lettered by Ariana Maher (James Bond 007, Nancy Drew). Journey back to Ancient Greece with the reformed warlord. 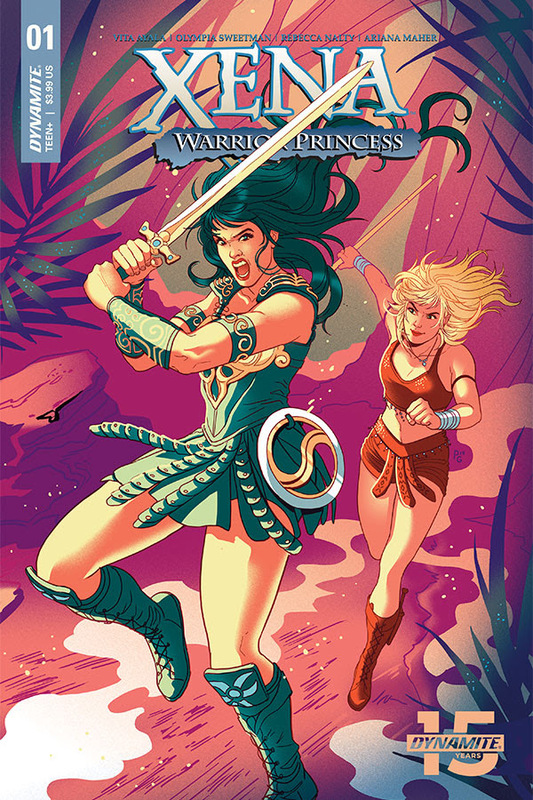 Take up your swords and chakrams to follow the newest adventures of the cult classic TV phenomenon and her trusted companion Gabrielle. As they will first have to investigate a mysterious village where children are miraculously strong. Could the infamously petty Greek Gods be involved, and if not how long before they stick their meddlesome hands in? 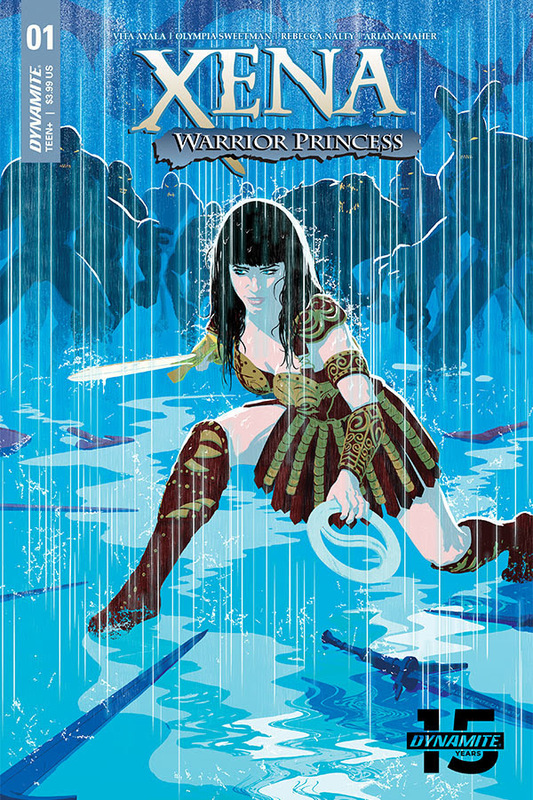 The first issue features a range of stunning covers from today’s top talents David Mack (Daredevil, Jessica Jones), Emanuela Lupacchino (Wonder Woman, Supergirl), Erica Henderson (Squirrel Girl), Paulina Ganucheau (Black Panther), as well as Raúl Allén and Patricia Martin (Wonder Woman, Livewire). 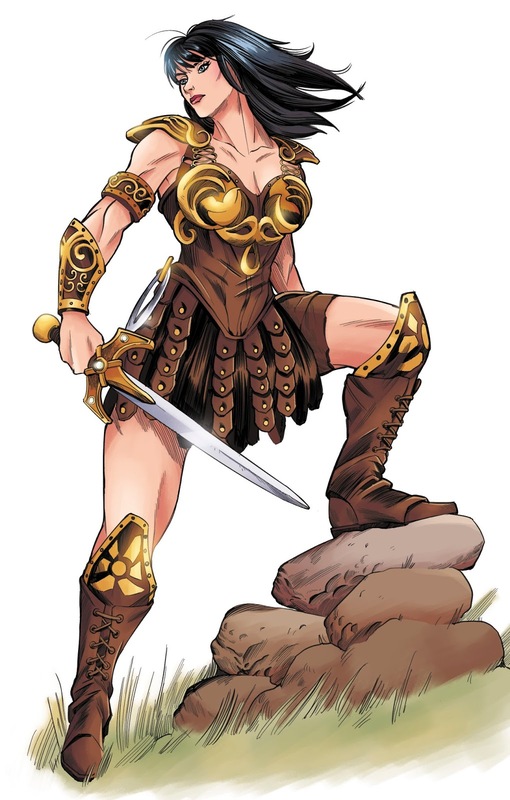 Exciting illustrator Olympia Sweetman had this to say, “I am tremendously enjoying working on Xena, and feel fortunate and lucky to be drawing such an iconic and interesting character. 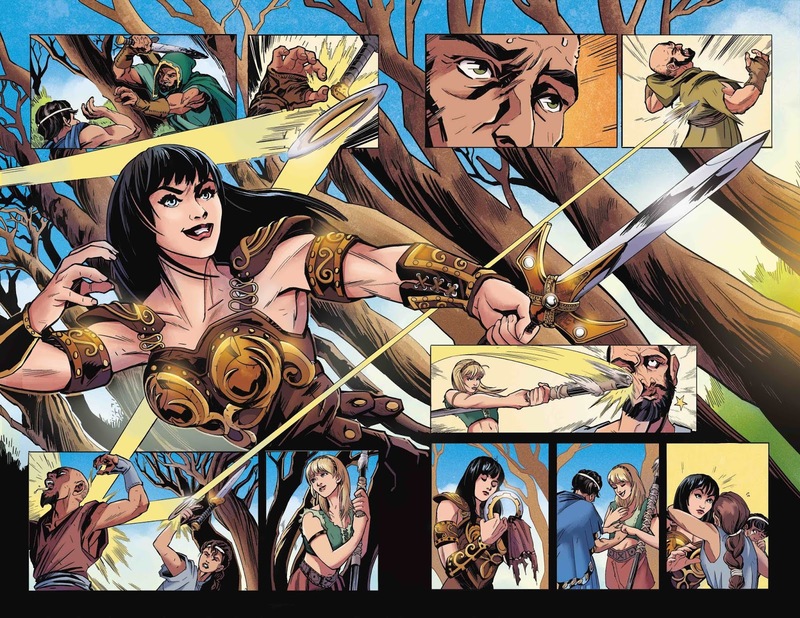 To me, one of the most exciting aspects of drawing this book is having the opportunity to depict the vivid and interesting world of Xena, including the scoundrels, gods and allies. 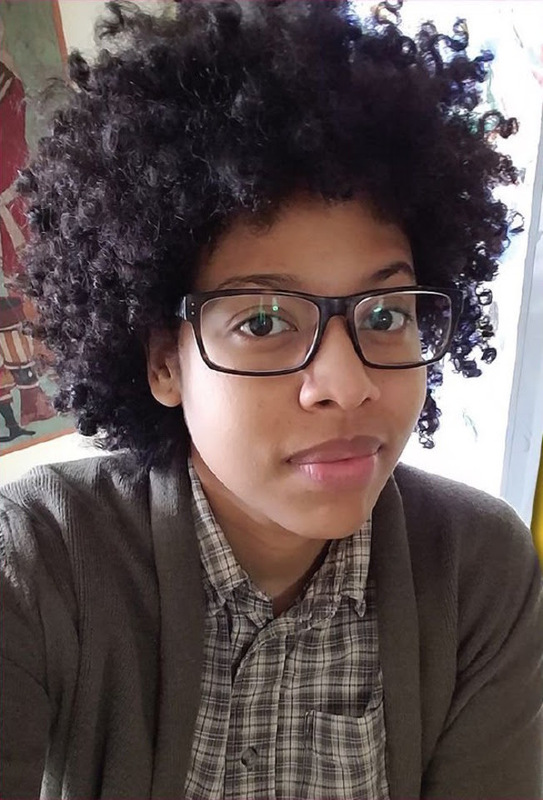 This is my first major comics job, and I am putting my all into this book!" 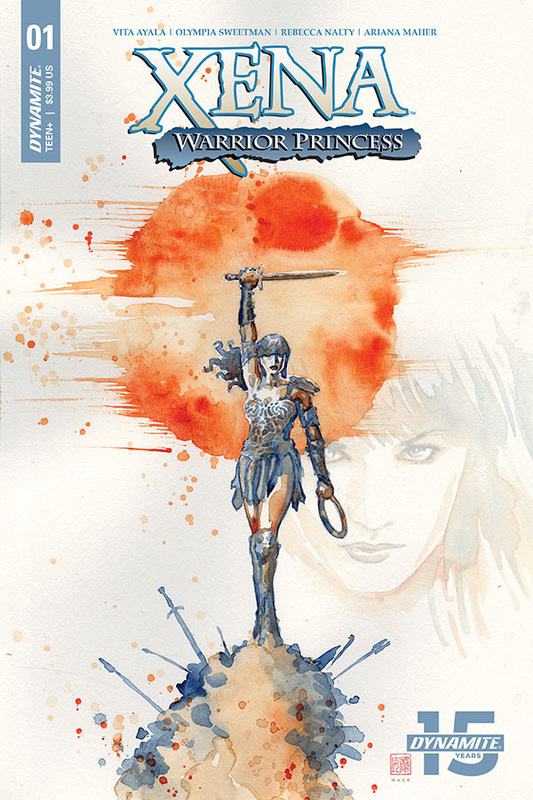 XENA: WARRIOR PRINCESS #1 will be solicited in Diamond Comic Distributors’ February 2019 Previews catalog, the premier source of merchandise for the comic book specialty market, and slated for release in April 2019. 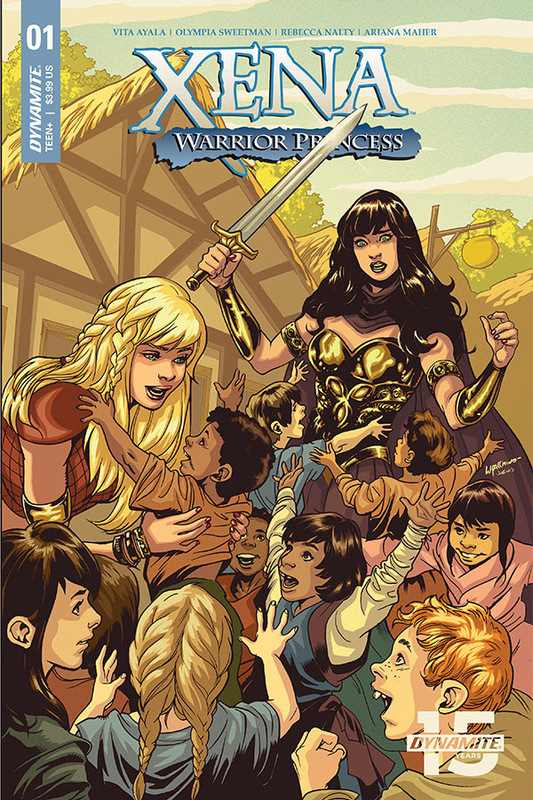 Comic book fans are encouraged to preorder copies of the issue with their local comic book retailers. It will also be available for individual customer purchase through digital platforms courtesy of Comixology, Kindle, iBooks, Google Play, Dynamite Digital, ComicsPlus, and more!